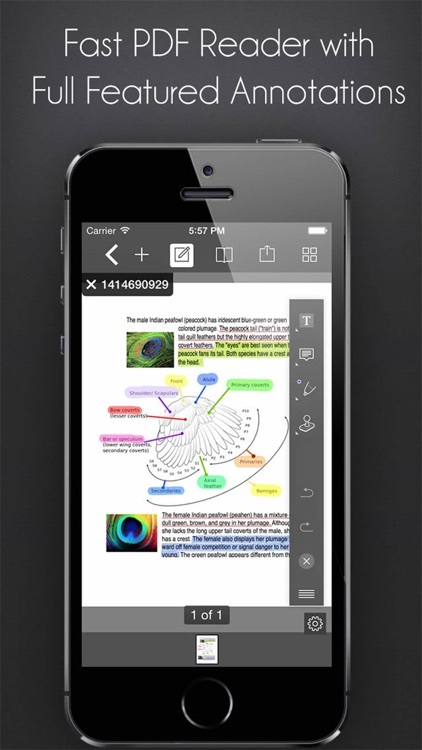 Office Documents: Word Processor, PDF Reader, PDF Scanner, Media Player by iCubemedia Inc. 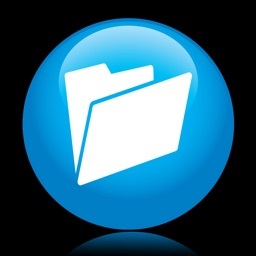 This is the Most Essential Documents and File Manager app on the App Store. 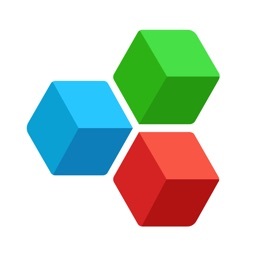 All in one File Manager, PDF Editor, Word Processor, Voice Recorder, Music & Video Player, Full Download Manager, Annotation for PDF and ePub books and much more. 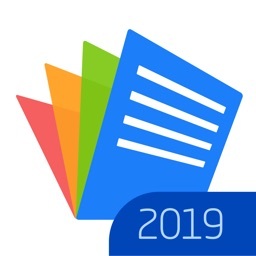 Easily download, store, edit documents; view all type of files: images, audio, videos, PDF documents, Word, Excel, Powerpoint, ZIP, un-Zip files, email multiple attachment, and more. * Create and edit Word document and Rich Text. * Create and edit PDF document. * Full PDF annotation tools. * Choose highlighters and ink pens, customize your colours . 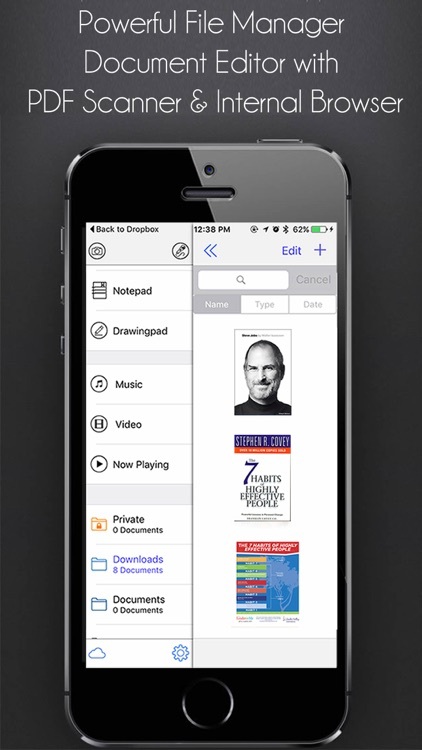 * Highlight and annotate PDF documents. * Highlight and annotate ePub books. * Sketch a photograph or screen capture. * Download unlimited files (including free music and videos) from the web. * Automatic file detector which will allow to download anything. 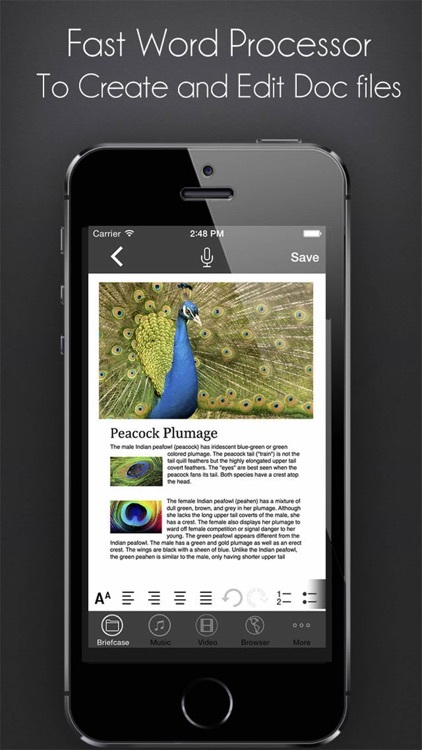 - Integrated PDF Reader with full featured annotation. - ePub Reader with highlight and annotation. - Supports Microsoft Office files. 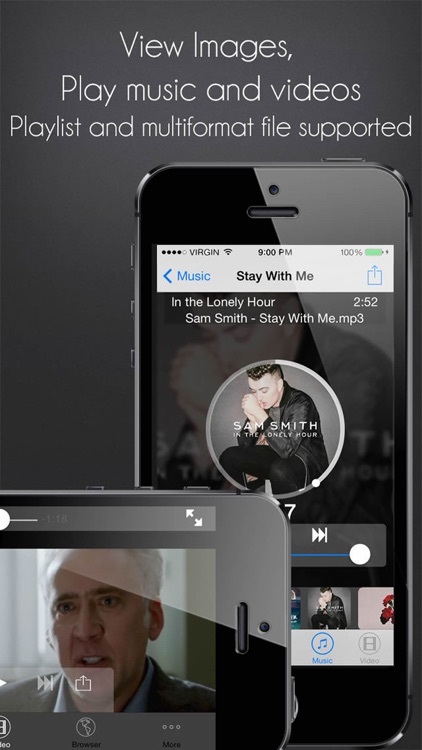 - Integrated music player that support playlist and playback. 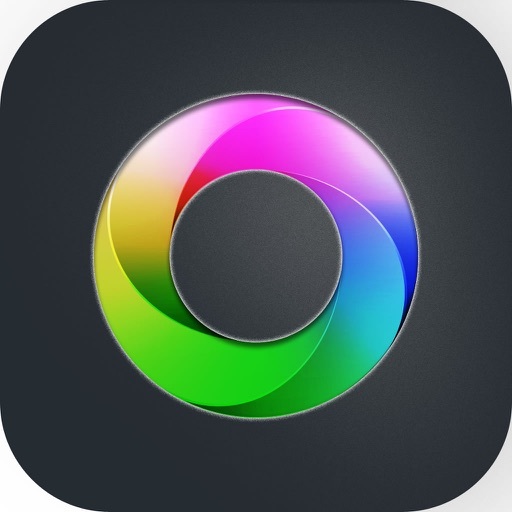 - Integrated video player that supports all torrent downloaded formats. - Sort files by "Name","Date","Size" or "Kind"
- Share files by email, bluetooth and Facebook. Access the manual within the app: From your iPad tap on Settings button then tap on Help button. 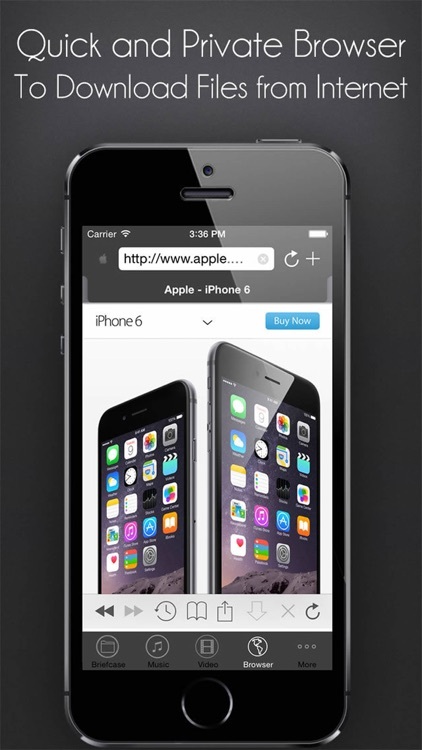 From your iPhone tap on More then from next screen access the Settings button then touch Help button.